Andrew Forbes | Surinenglish.com, the site for Southern Spain. 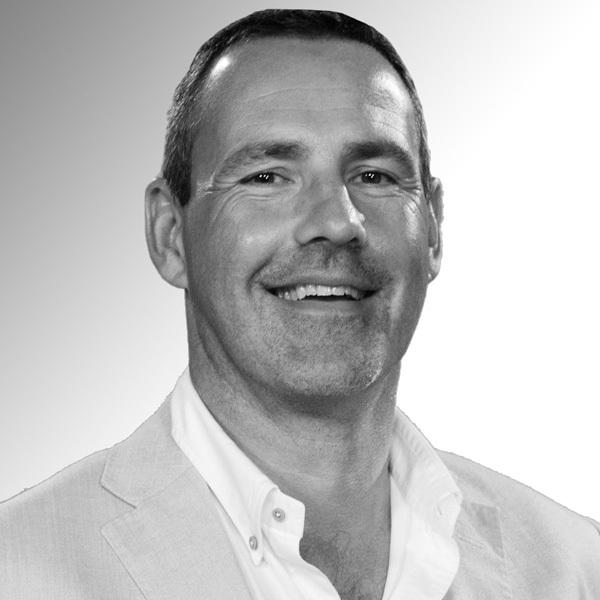 Since graduating in Film & Media in 1991, Andrew has worked in Marketing Communications & PR. He is an established writer and blogger, specialising in travel, lifestyle and hotels. December is already knocking at the door, promising not only festive fun but also the shorter days of winter. One way to beat the winter blues is to plan a travel escapade. To whet your appetite, I've pulled together ten ideas from home and away. STAY: Mr. Jordaan Hotel - Amsterdam Cosy, friendly and stylish hotel in Amsterdam's Unesco World Heritage canal district. This renovated 17th-century canal house offers on-trend accommodation with some rooms in the loft, others with canal views. I ran the last few metres towards the restaurant, as gusts of snow flurried around me. My refuge from the winter elements was a simple wooden building on the water's edge, with panoramic windows that afforded views out across Copenhagen's harbour. Carved through the Andes by the Urubamba River, Peru's remarkable Sacred Valley was at the heart of the Inca Empire. This fertile region lies between the city of Cusco, and the country's most iconic attraction, the imperial Inca city of Machu Picchu.